The actual mass is recommended for the feast of Saint Benedict by Rathgeber. It belongs to the solemn masses Rathgeber promised in his first mass cycle in case his compositions meet approval. 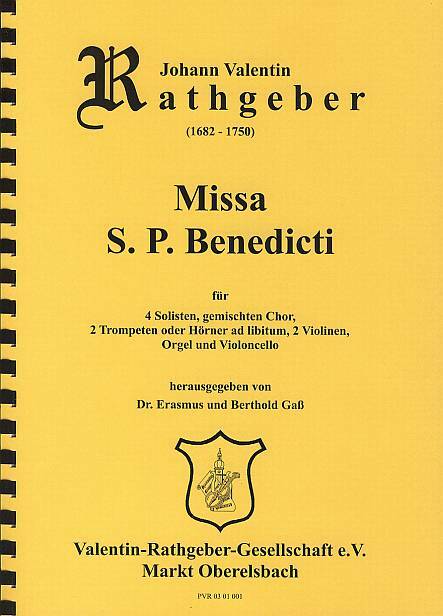 In 2006 the Valentin-Rathgeber-Society dedicated this mass to the Holy Father Pope Benedict XVI.